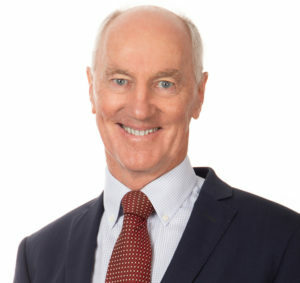 Mr Graham Forward is a qualified Orthopaedic Surgeon and past Chairman of the Murdoch Orthopaedic Clinic. Mr Forward has been actively practicing elective and trauma orthopaedic surgery in Western Australia since 1986 as a registrar and consultant. Mr Forward specialises in hip and knee surgery for arthritis and sports injuries. 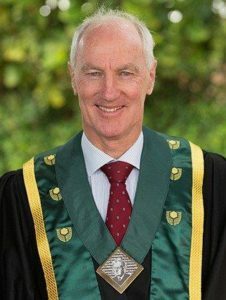 Mr Forward graduated from the medical school of the University of Western Australia and completed a Fellowship of the Australian Orthopaedic Association. 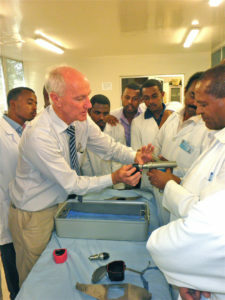 Overseas specialist training was completed in the United Kingdom, U.S.A and Switzerland. For a more detailed Curriculum Vitae please see the attached PDF. 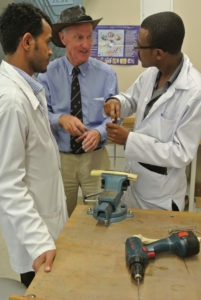 Founder, Director and CEO of Australian Doctors for Africa 2005 to current. A registered NGO charity providing volunteer surgical and medical doctors, nursing and teaching in orthopaedics, gastroenterology, urology, paediatrics and obstetrics and gynaecology. Also in capacity building, infrastructure and logistics.